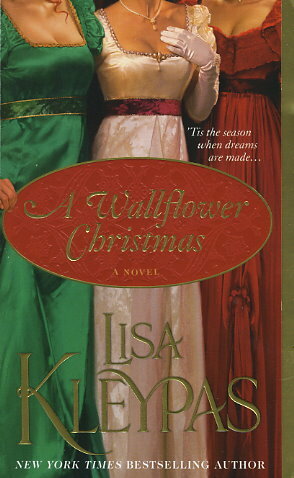 New York Times bestselling author Lisa Kleypas invites you to spend the holidays with the Wallflowers -- four young London ladies who finally found the men of their dreams...and will join together once more to help the world's most notorious rogue meet his match. Winning a bride turns out to be more complicated than Rafe Bowman had anticipated, especially for a man accustomed to getting anything he wants. However, Christmas works in the most unexpected ways, changing a cynic to a romantic...and inspiring passion in the most timid of hearts.